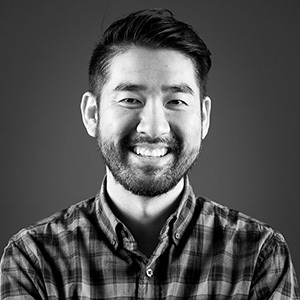 Ryan Shidaki, originally from his home state of Hawaii, joins our architecture department. Ryan holds a Doctor of Architecture (D. Arch) degree from the University of Hawaii at Manoa. He holds LEED Green Associate credentials and is a certified Autodesk Revit Architecture 2014 Professional. Ryan has a background in a variety of project types, including airport design, transportation, education, and government projects. Ryan played a pivotal role in the design of a fire station in Hilo, Hawaii before adding his talents to the Mackenzie team. I am dependable, hard working, and invested in the success of the project.